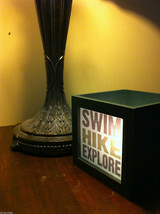 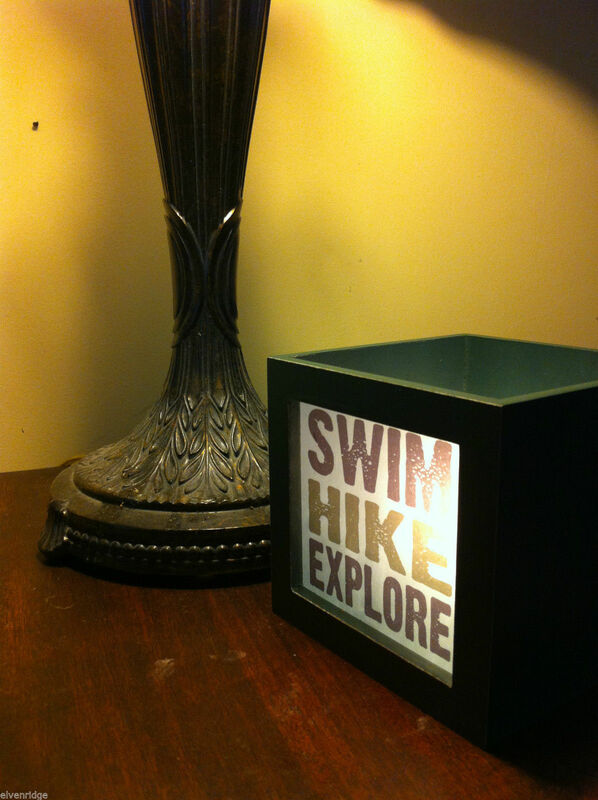 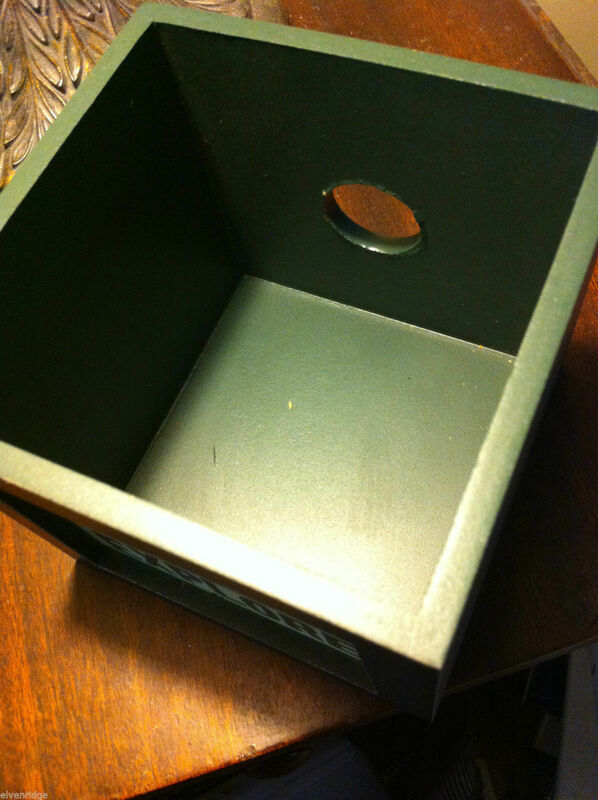 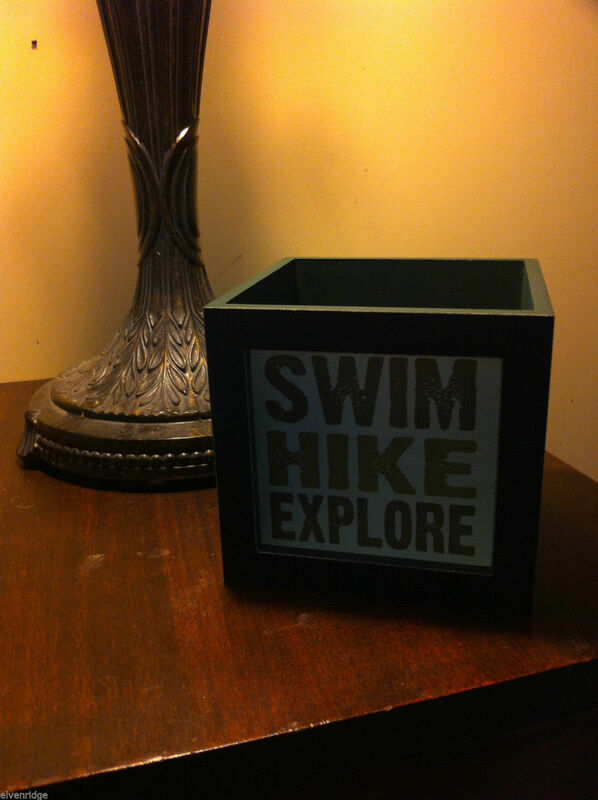 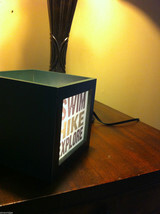 Cute little open top night light box. 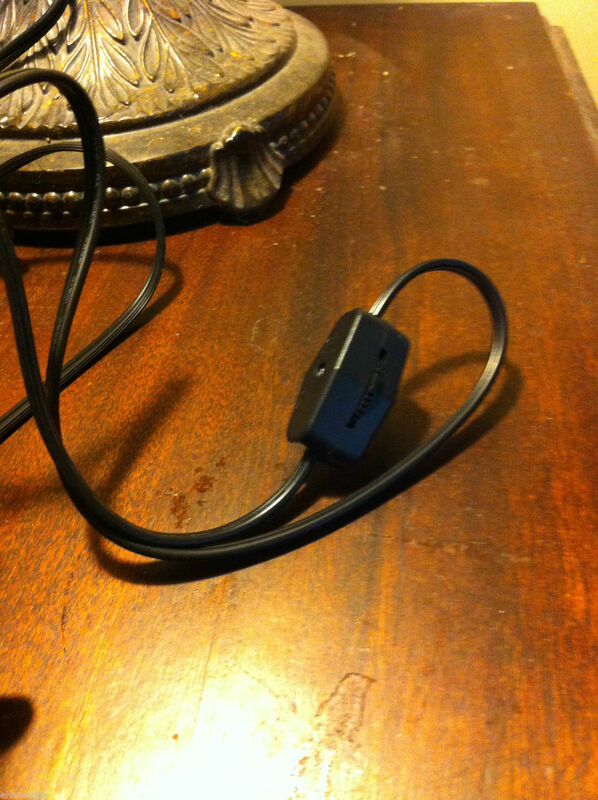 Comes with the cord and light to plug this in and go right away. 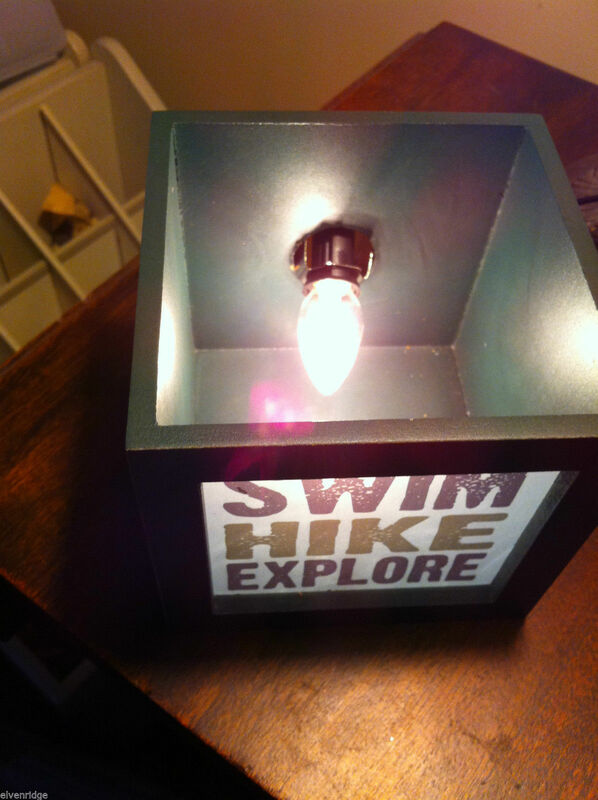 But you could also just put a little tea light inside (carefully). Measures 4.5 inches cubed.